Jeff co-founded WealthStar Advisors in 2010 along with long time friends Scott Stockton and Erik Wyse. 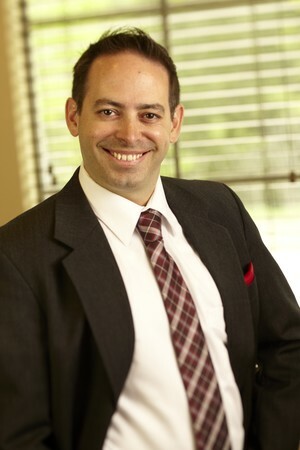 He began helping families achieve their goals as their advisor in 1997 with American Express Financial Advisors after graduating from Fort Hays State University with a BBA in Finance. In 2005 Jeff and Scott partnered and formed Stockton, Wolf, and Associates within Ameriprise Financial. In 2009 Stockton, Wolf, and Associates became independent helping lead to the creation of WealthStar Advisors. Jeff lives in Olathe, Kansas with his wife Jenny and their daughter and son. In addition to serving his clients and the WealthStar team, Jeff is active in his community and enjoys RVing, hunting, and sharing time with his family.